Wireshark dissects this as SSH traffic, but is it really? Here, you get more details for the individual SSH packets. So that first capture, is probably not SSH. Wireshark will try to decode protocols based on several criteria, one of them is the port number. If the port is 22, Wireshark will try to decode the traffic as SSH, even it it is not SSH. The traffic in the first capture is actually TLS. To get Wireshark to decode this traffic as SSL/TLS, you right-click a packet and select "Decode As...". As SSL/TLS becomes ubiquitous, you can expect to find SSL/TLS traffic on non-standard ports. 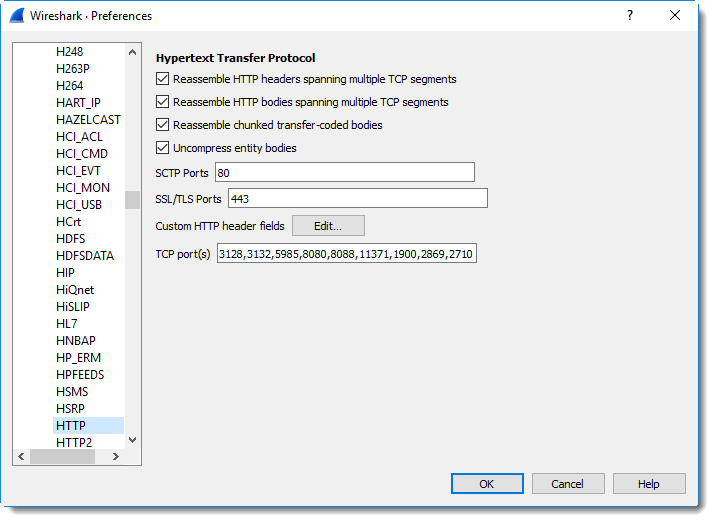 There are a couple of tricks to recognize SSL/TLS traffic: you might see a domain name or strings from the certificate in the first packets, or if you are "brave" enough to look at raw bytes, take a look at the second and third byte of data payload of each TCP packet. If these bytes are all 03 00, or 03 01, or 03 02, or 03 03, then you are most likely dealing with SSL/TLS traffic. 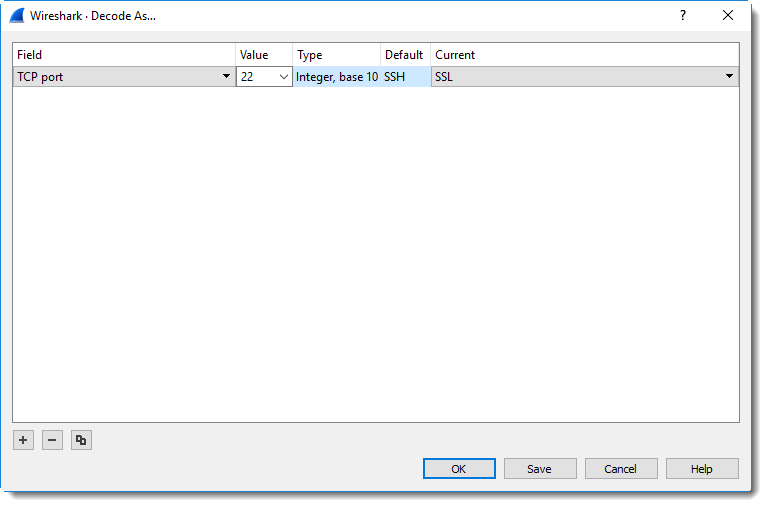 These values represent the SSL/TLS version: SSL 3.0, TLS 1.0, TLS 1.1, TLS 1.2. Using Decode As... is not a permanent change: this setting is discarded when Wireshark is closed. If you want to be able to quickly change decodings, I recommend you use different profiles: the default profile, and a second profile where you configure your custom ports.